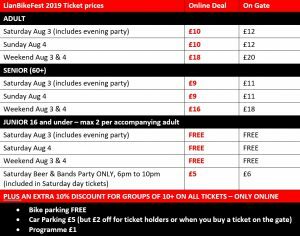 LlanBikeFest 2019 entry tickets – BOOK NOW on Eventbrite! CARERS & CLIENTS: we operate a two-for-one policy for certified care workers when they are with their clients. 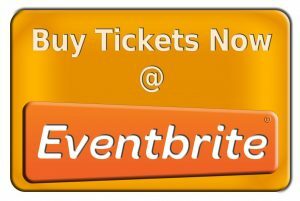 Just show your ID at the gate and you only need one ticket. 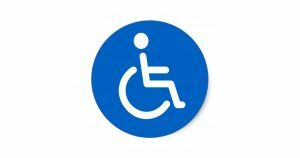 NB we also have parking for people with disabilities near the gate.